How old is your car? If it’s getting on for the best part of 10-years old, don’t feel any shame in not keeping up with the Joneses: the average age of motors on UK roads is rising. The typical vehicle is now 8.1 years, the oldest since 2000. 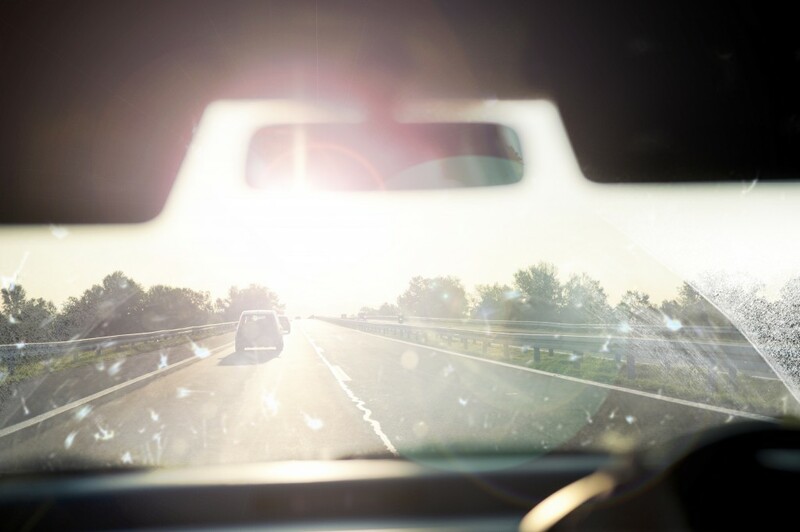 The figures for all cars and light vans licensed in 2017 suggest that more drivers and businesses are holding on to their vehicle to help make ends meet. Analysis by The Times shows that over the past two decades, the proportion of the very oldest cars on Britain’s roads – those more than 13-years old – has almost tripled in the last two decades. 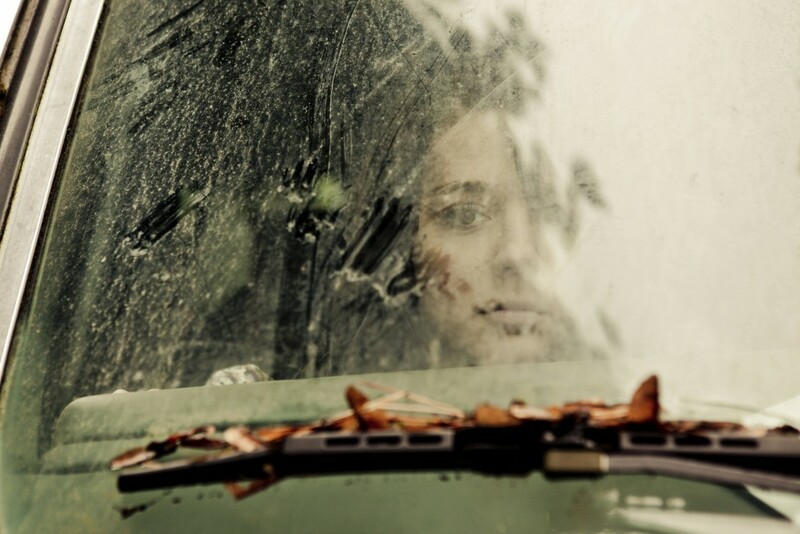 So what’s causing more drivers to keep their car for longer? Quiz: how much do you know about washing and cleaning cars? Is your car your pride and joy? Do you spend hours on end pampering its paintwork, polishing panels and giving the glass a glossy finish? If that sounds like your idea of a day well spent, this quiz is for you. Put your car cleaning knowledge to the test and see if you drive for perfection or still have some way to go to get your motor looking spick and span. We’ve got expert tips, one or two handy hacks and the odd cheeky trick question to see whether you can be a master car cleaner. Wax on, wax off! I’m sure there are some exceptions to every rule, but I’ve never yet met a student who’s rolling in money. And running a car that keeps on conking out can be like having a hole in your pocket. The key with cars is prevention rather than cure. Keeping on top of regular maintenance will prevent all manner of mechanical mishaps. But more than that, a regular maintenance routine will actually help save you money. Tyres that are properly inflated don’t wear out as quickly and mean your motor won’t use as much fuel. And having the oil and filters changed when the maker suggests will guarantee your car performs as economically as possible. Read on to see my top car care tips. On the face of it, a car battery is a boring piece of equipment that’s often hidden away and rarely given a moment’s thought. 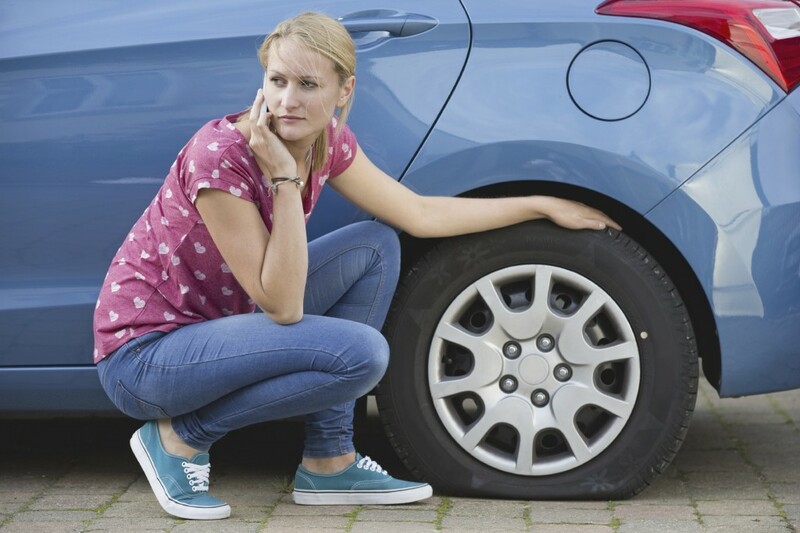 But drivers who don’t want to end up stranded at home or, worse still, at the roadside should pay more attention to their car’s battery, or it could go flat. 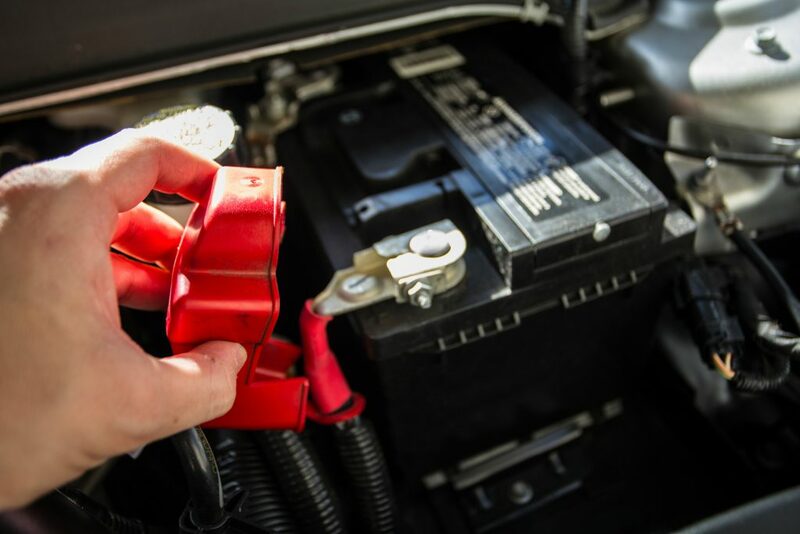 It’s no exaggeration to say that the battery is the heart of a car. If it goes flat, your car stops working. And flat batteries are the number one cause for technicians from Green Flag to be called out to rescue drivers. The reasons car batteries are the number one culprit causing breakdowns are simple. Batteries don’t last forever; they typically have a working life of between five and seven years. And batteries are placed under increasing strain, as new cars offer a rising number of convenience features that can drain them with precious little warning. The changing British seasons, with their equally changeable weather, also mark a time when drivers all over Britain go in for some DIY car cleaning. But washing a car is not as straightforward as most of us like to imagine. At least, that’s the view of expert car cleaner, Sean Longworth-Smith of Ultimate Finish. The car care and detailing company, based at Brands Hatch in Kent, has been helping drivers primp and preen their cars for 15 years. And Sean knows what it takes to give any car the professional finish. “You have to establish a routine – cycles – and stick to it each time you clean the car. 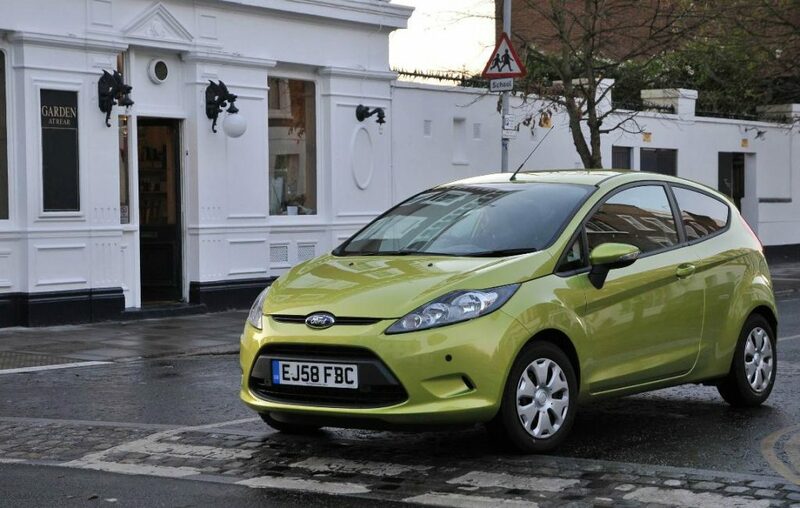 That way you won’t miss anything and you’ll get the best finish for the bodywork,” says Sean. 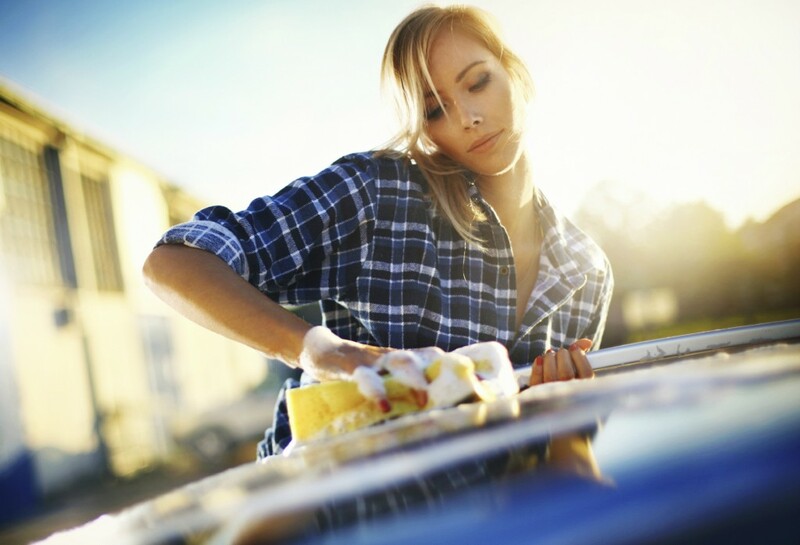 Here’s an easy-to-follow, step-by-step guide to cleaning a car. Complaining about the state of Britain’s roads is one of the most familiar grumbles amongst motorists. Whether it’s collapsing verges that can drag cars into hedgerows, potholes that will swallow a wheel whole or drains that seem to do a better job of acting like a plug than, well, a drain, there’s no shortage of hazards that can cause damage to cars. So the results of a survey of 1000 British drivers paint an alarming picture. Despite our cars most vulnerable parts coming under daily assault, the majority of drivers admit they don’t know how to change a wheel. If you’ve ever left your car parked under trees on a hot day you’ll know just how tough it can be to remove sap from its paintwork. If left in place, sap can damage bodywork, eat through the wax and clear coat finish that sits on top of the coloured paint, and leave unsightly blemishes that look a little like a water stain. Sap transports vital water, nutrients and hormones through a tree, and can leak from the tree naturally or be produced after pruning. Given that many trees are pruned in the autumn and winter, it means that sap isn’t only abundant in hot weather, when pressure builds in trees. So drivers who find the sticky goo on their car should roll up their sleeves and use a spot of elbow grease to get rid of it. Here’s how.